There are billions of websites on the internet. The number keeps growing every day. Among these, only a few stand out dominating their respective markets. 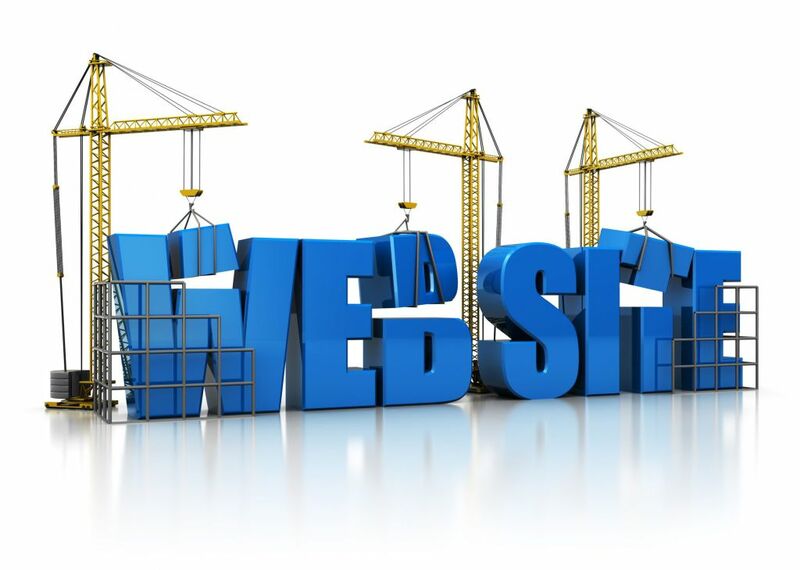 These successful sites share common attributes which if applied to your new site, will increase chances of its success. So what are these attributes? Every website should target a specific user group. With that said, your site’s users have particular expectations with regard to the look, feel and overall experience they want to get when they visit the site. For example, a site that targets young people seeking career help will have a different color scheme to a site targeting older people seeking help with managing their finances. When designing your site, you should therefore consider factors such as color schemes, site structure and content placement with a focus on your target audience’s expectations. Easy navigation is another successful website characteristic that sets successful sites apart. Site visitors need to know exactly where they are within your site. In addition, it’s essential that website visitors find it easy to find the information they need within the shortest time possible. Another feature that improves user experience is easy accessibility. Successful websites are easily accessible through a variety of internet enabled devices as well as browsers. Before launching your site, it’s essential that you test it on a variety of browsers as well as ensure that it’s mobile friendly. One of the factors commonly used to measure a website’s success is the amount of traffic it gets each month. The number of visitors your site gets each month should act as a guiding factor when choosing your hosting provider and the hosting plan you buy. Depending on the hosting provider, your site will be allocated a maximum bandwidth. While some hosting providers claim that your site will receive unlimited bandwidth, this feature is usually reserved for websites hosted on the high-end dedicated server hosting packages. Before selecting a web hosting service, its advisable to look at the actual bandwidth limits placed on particular hosting packages. In addition, look at the remedial measures the hosting provider has set to ensure that your site is still accessible even if the limits are exceeded. Successful websites load fast. Hosting plays a huge role on how fast a site loads. Before choosing a host, it’s advisable to look at the type of server technology they use. Successful websites easily dominate search engine results pages. The main reason for this is that, besides being optimized for users, these sites are also optimized for search engines. Such optimization is achieved through a number of ways. First, the sites are designed for easy indexing. The site design includes elements such as a sitemap and robots.txt files. These simply make it easy for search engine bots to index the website’s pages. They also help the search engine bots know which pages to index and which to leave out. Second, successful sites are optimized for specific search terms. Search engines make it easy for internet users to find the information they need within a few seconds. As a website owner, you should make it easy for search engines to match your web pages to specific online searches. This will be rewarded with better ranking.